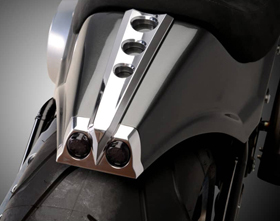 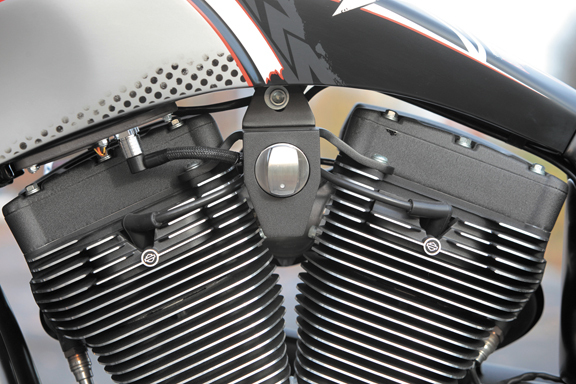 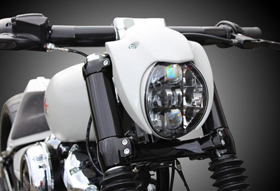 Our Motorcycle Motor Mounts for the OEM Twin Cam Ignition Switch are direct bolt-on replacements for the stock Harley motor mounts or can be installed on any custom chopper, bobber and most custom bikes. 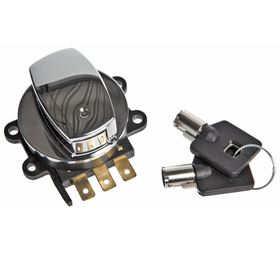 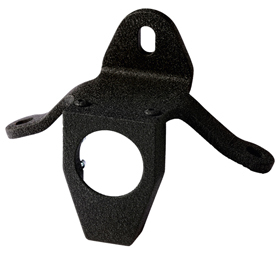 These motorcycle motor mount kits include specific ignition switch housings to fit the stock OEM ignition switch. 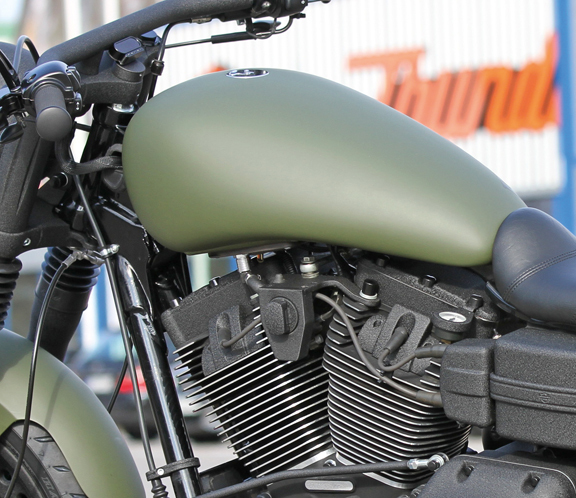 Black powder coated. 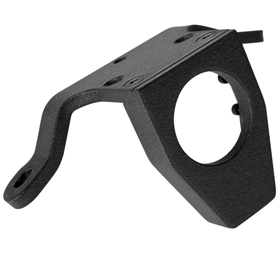 How much for or this part? 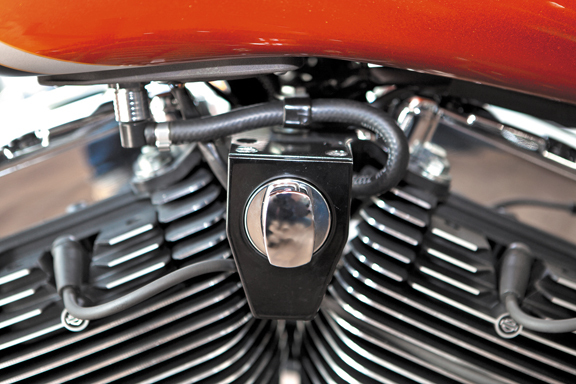 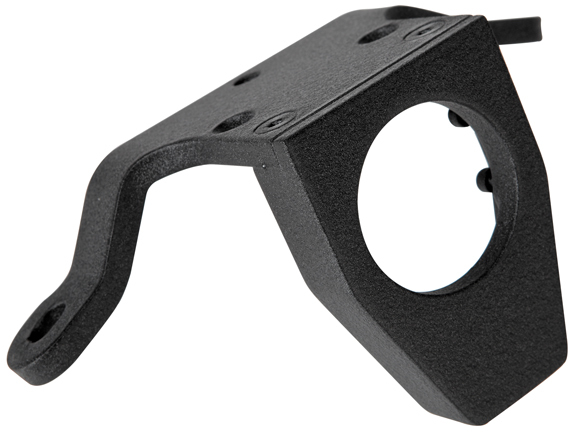 Thank you for your interest in Eurocomponents’ motorcycle motor mounts.